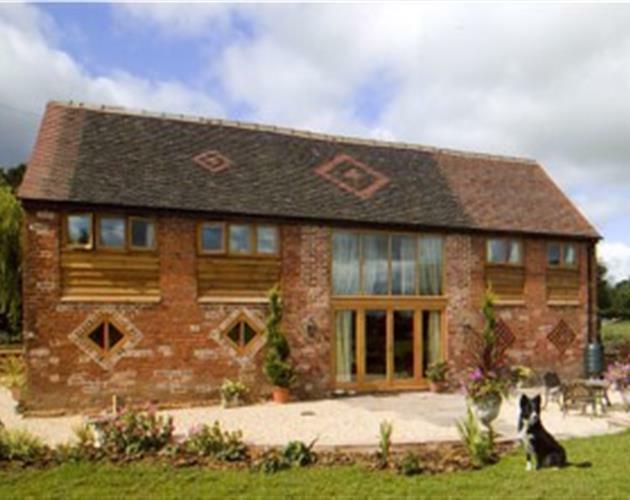 Sollars Barn stands in a very large garden in beautiful rural Herefordshire. 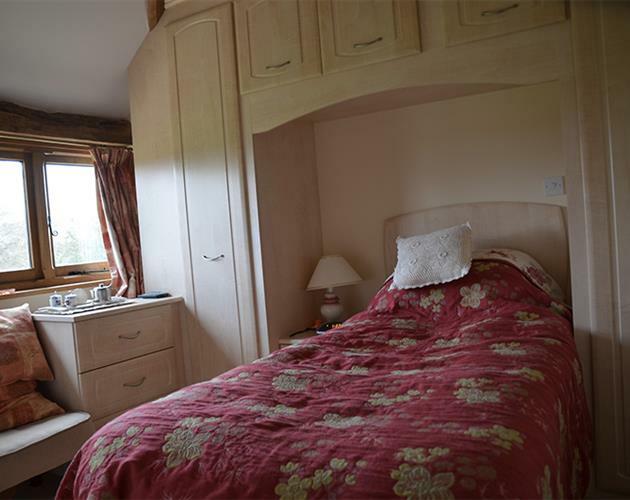 It has been carefully converted to a high standard providing 4 star accommodation, fully centrally heated, in a non-smoking environment. 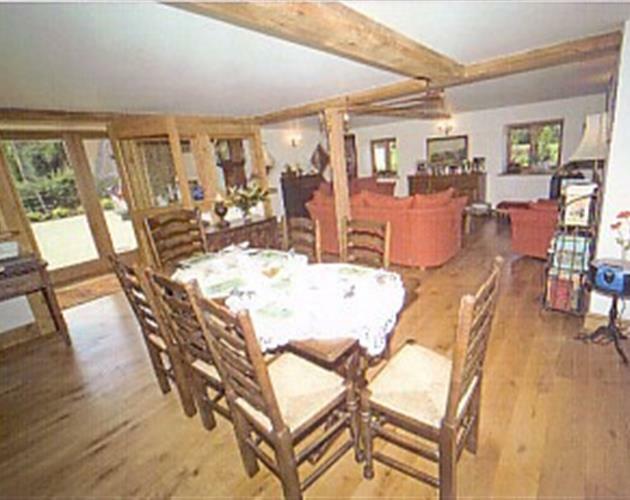 There is a combined lounge / dining room with digital TV for guests' use. 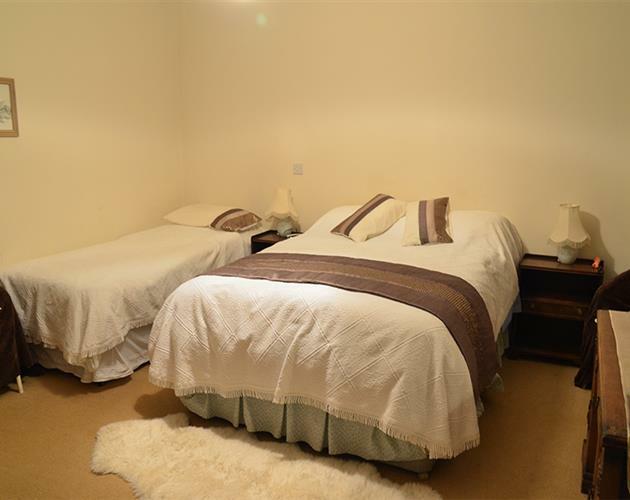 We have three bedrooms - a family bedroom, a twin-bedded room and a single room - all ensuite, with TV, hospitality trays and very old exposed beams. Outside there is a rapidly developing garden, including vegetables. A very warm welcome awaits you.